Joomla! 3.8.4 Security and Bug Release is out. 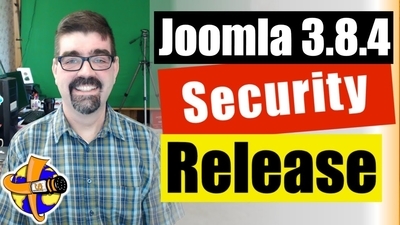 It addresses 4 security vulnerabilities and has over 100 bug fixes and improvements since the release of Joomla 3.8.3.